The upcoming 2017/18 season is going to be a huge one for Arsenal and manager Arsene Wenger. A lot of the campaign will depend on how Arsenal perform in the transfer window, and while a lot of the focus has been on a potential deal for a new striker, we may be losing one of, if not the, best player in the team. Chilean maestro Alexis Sanchez may be on his way out this summer, and while Arsenal are doing everything possible to stop him from joining a Premier League club, their efforts seem to be failing. Reports have revealed that a certain Manchester City manager is playing the waiting game to snag the star. On his current contract, Alexis Sanchez has but one year remaining, and Arsenal have so far been unable to convince him to sign a new deal with the club. This has brought in a lot of interest from a lot of big clubs, namely Bayern Munich and Manchester City. Arsenal have been looking for foreign clubs to sign Sanchez as he’s such a talented player, and would certainly tip the title odds in favour of whichever team signs him. 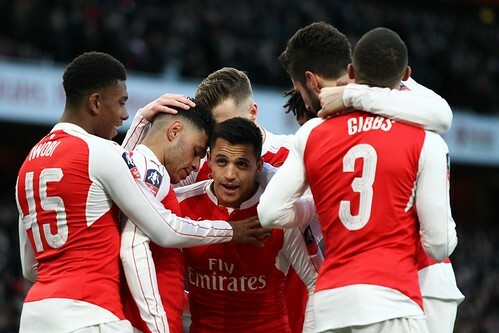 However, so far, Bayern Munich have come up short of meeting Sanchez’s demands. This brings us back around to the favourites to sign the world-class winger, Manchester City. 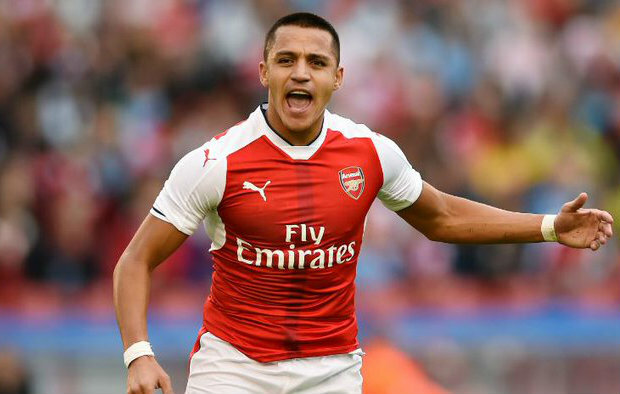 The Sky Blues lead the charge to transfer in Sanchez, with football odds of 5/4 for him to stay with the North London club. With foreign attempts to sign Sanchez failing, reports of manager Pep Guardiola telling him to resist their offers and to wait for City’s approach looks to be playing a big part in this transfer story. However, Guardiola – by his admittance – wasn’t able to get the great performances out of Sanchez as Arsene Wenger has been able to. With the Gunners, Sanchez has nailed in 72 goals and 42 assists through 144 appearances, whereas he only scored 47 goals and 36 assists in 141 games for Barcelona – the best team of a far less competitive league. Can Arsenal Afford to Lose Sanchez Now? In a word: no. Arsenal losing their best player at such a crucial period in the club’s history – as Arsenal and Arsene Wenger begin to diverge, presumably – could be catastrophic. The problem isn’t just the star power of Sanchez and his production leaving, but that his loss would significantly dampen the image of the team, thus potentially making the Emirates a less appealing destination. Arsenal are neck-and-neck in the race to sign the highly rated Alexandre Lacazette from Olympique Lyonnais. But, losing a playmaker like Sanchez would only make the other clubs – Atletico Madrid and Borussia Dortmund – that much more appealing, especially as they’ll be in the Champions League next season. It’s a tricky situation for the Gunners. We can’t let Alexis Sanchez go on a free next season, nor can we let him go to a contender like Manchester City. If he has to go, it would preferably be abroad, but hopefully, Arsenal can cough up the funds required to keep him, and qualify for the Champions League next season to keep the Chilean interested.